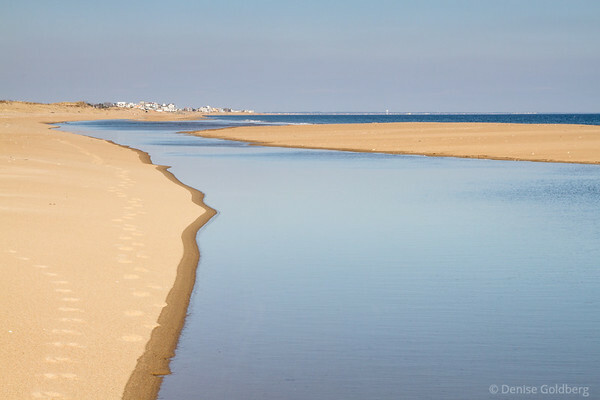 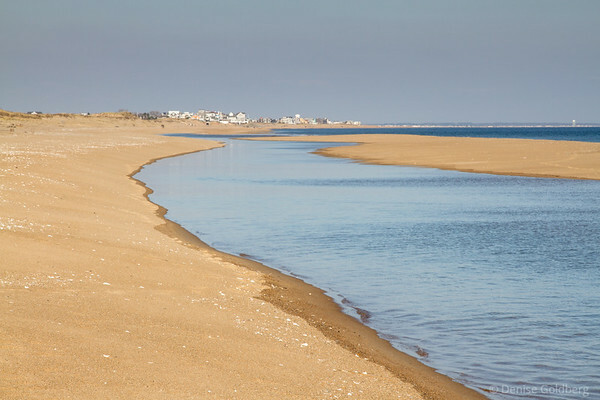 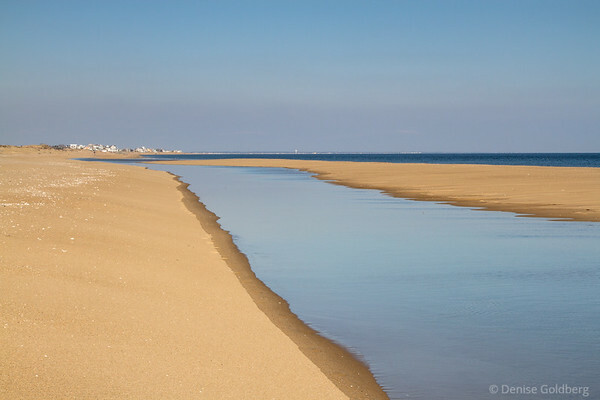 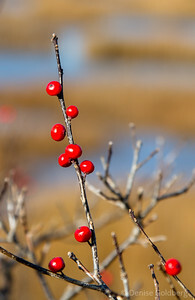 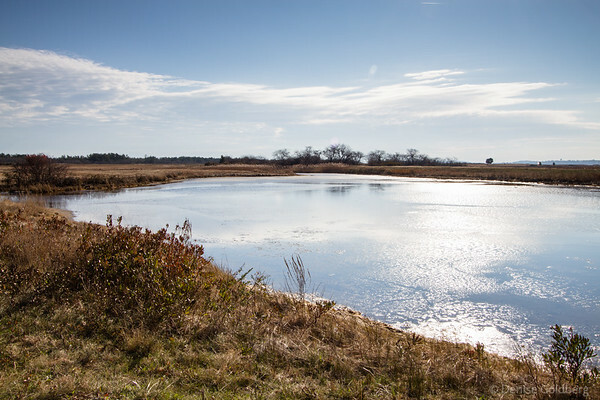 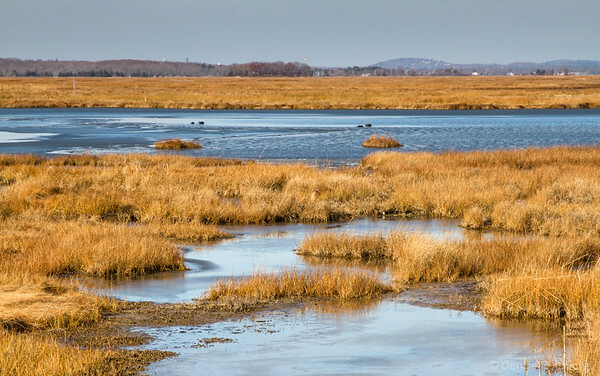 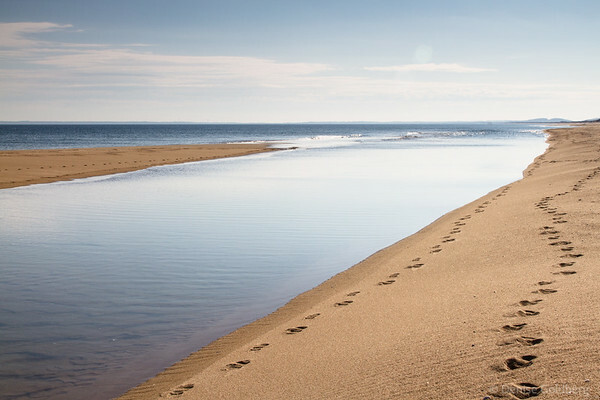 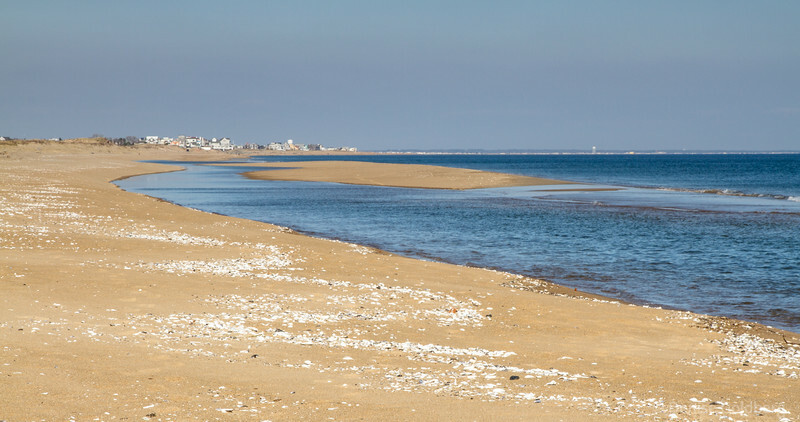 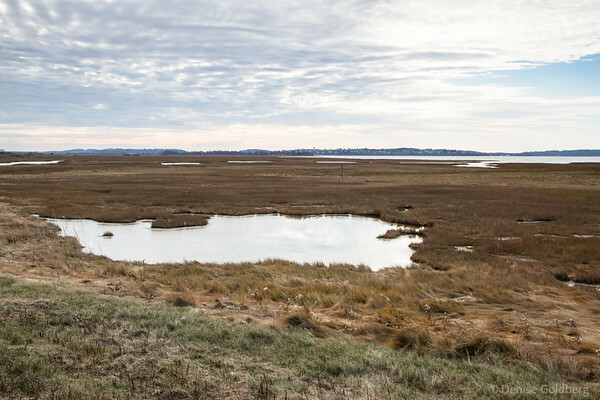 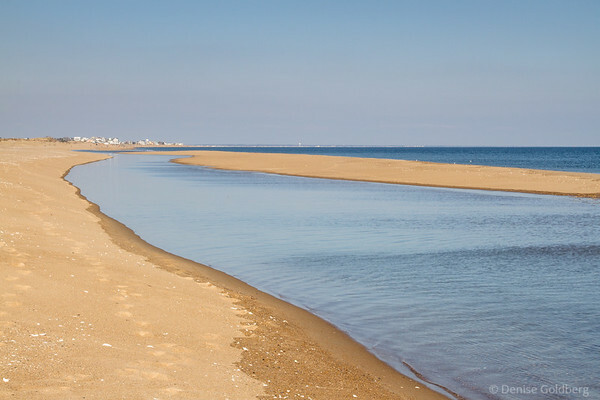 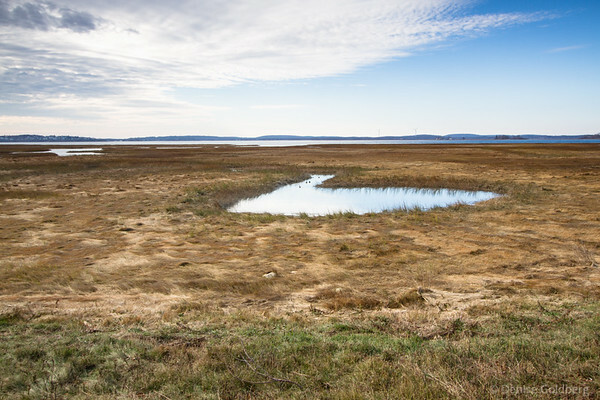 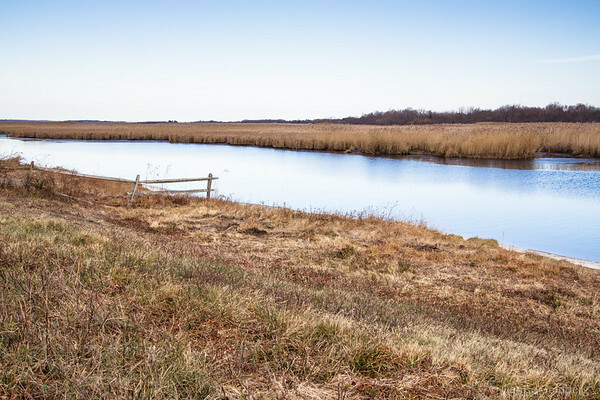 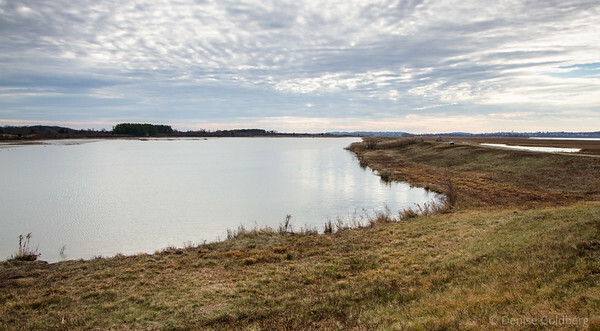 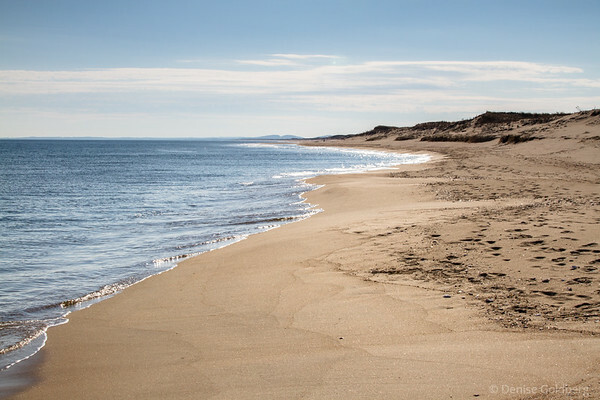 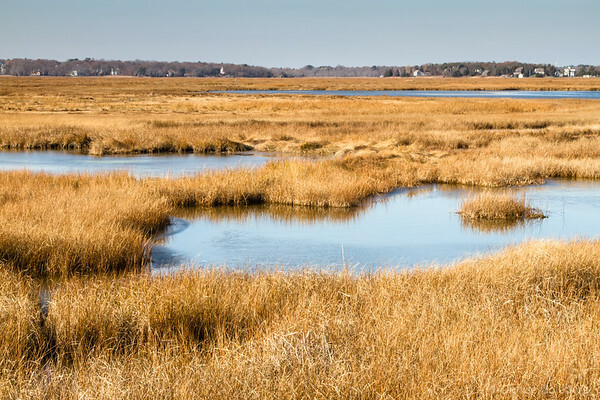 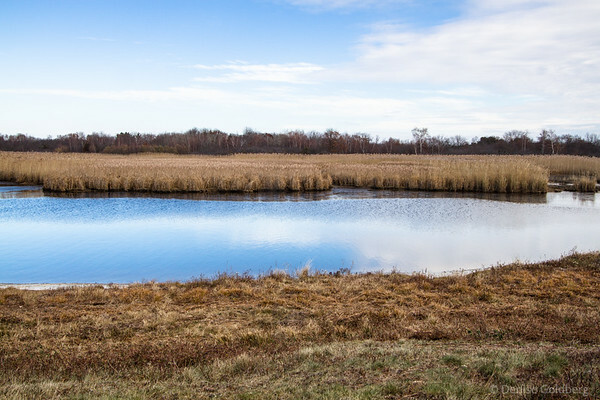 This gallery contains photos from the Parker River National Wildlife Refuge, Plum Island, and a few from other locations in Newbury, all taken during 2014. 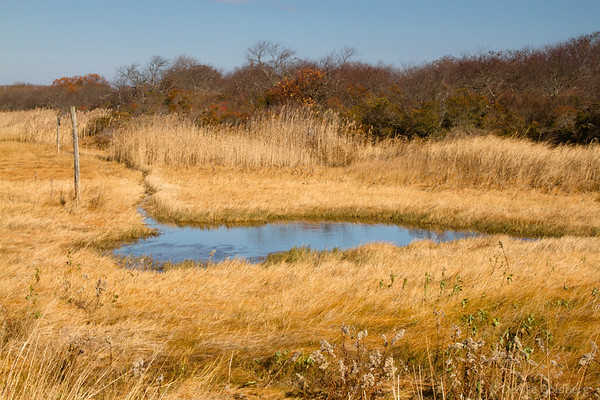 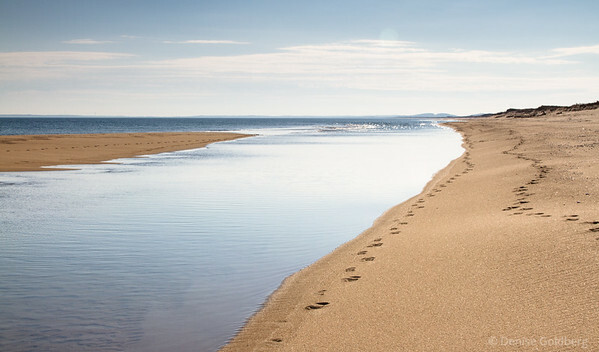 It's a favorite wandering spot with ocean, beach, and salt marshes. 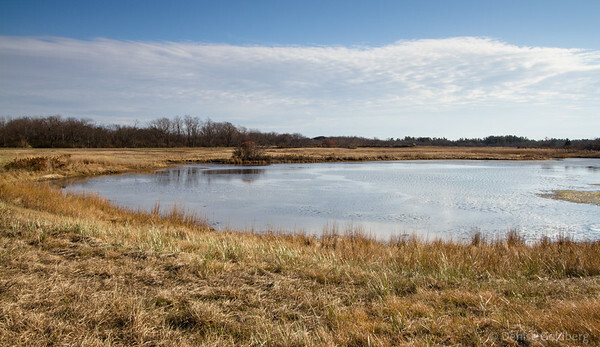 The most recent images are shown first.